Rose Marie Bentley lived most of her life in Molalla. At first she was a beautician, then she later worked at the Bentley Feed Store and lived on a farm with her husband and their 5 children, according to KOIN 6 News. "We got to pick up filberts and walnuts, which we just hated to do," laughed one of her children, Ginger Robbins. "We only had one bathroom. People nowadays think that's a little funny." 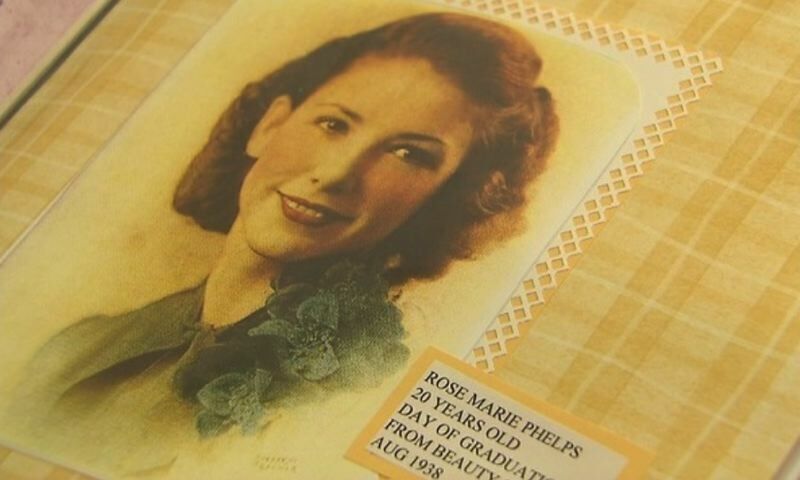 Rose Marie -- whose maiden name was Phelps -- lived to be 99 and died of natural causes in October 2017. She donated her body to science, a plan that had long been in the works, her daughter Louise Allee told KOIN 6 News. Years before, their father James found a poem in the newspaper about donating organs. He cut it out and showed it to everybody anytime the subject came up. "He had to show them that little poem," Louise said. When students at Oregon Health and Science University examined her body in the spring of 2018, they discovered Rose Marie's organs weren't where they should normally be. In fact, all her organs were transposed except for her heart. It's very rare, said Cam Walker, the assistant professor of anatomy at OHSU. "When the students were working through the thoracic cavity, they recognized there was a very unusual blood vessel that we normally do not have, which made us think there would be some anatomic variation we had yet to discover," Walker told KOIN 6 News. "When we went into the abdominal cavity we found that her organs had been transposed right to left." The condition is called "situs inversus with levocardia," meaning her vital organs were reversed, almost like a mirror inside the body. Her heart was still pointed to the left, "which is appreciably more rare," he said. Statistically, 1 in 22,000 people are born with this condition, but the rate of heart defects is very high. "It's very rare for individuals to live very far into adulthood as a result," he said. The fact that Rose Marie lived to 99 possibly made her the oldest-known person with her condition. Walker said only 1 in 50 million with this condition live long enough to be adults, let alone live nearly a century. Rose Marie's body also had some other quirks, including a lung only having 2 lobes when most people have 3. Her children said she was always healthy, didn't have any chronic conditions except arthritis and never knew anything about her condition. "She had her gall bladder taken out, she had a hysterectomy but nothing extraordinary," Louise said. Both Ginger and Louise said their mom would be tickled over the attention her story generated. 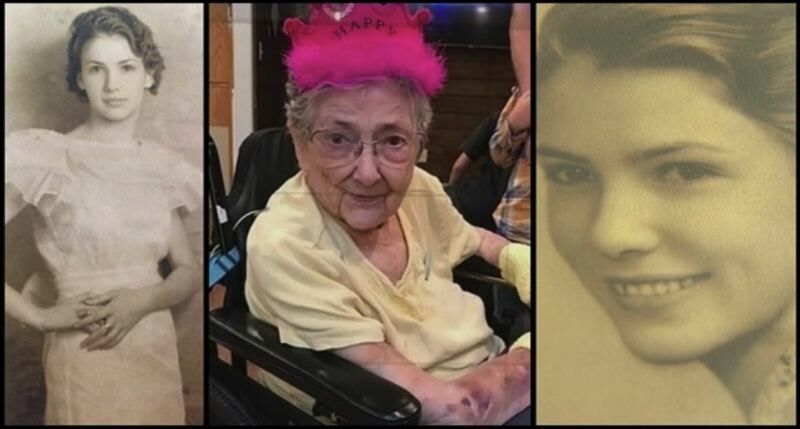 Rose Marie, said Louise, would have loved "just helping people to learn, the learning experience," but "would have had that little smile on her face like she was almost embarrassed." "Well, it's real interesting. I didn't think there would be as much interest as there is but I think it's exciting and it really is a very different ususual thing," Ginger said. "Our mother would, like I said, she would have thought it was hilarious." They've also thought about Rose Marie's being 1-in-50 million and what that means for them. "If she had died like normal people with that condition, she would have lived to 5," Ginger said. "And I wouldn't be here. I guess we're just really miracles," she laughed. She also said her organs are "all sort of in the right places" and doesn't think anyone in the family has any similar condition to Rose Marie. But she admits, "everybody's probably interested enough to see if maybe they can do a little bit more searching."